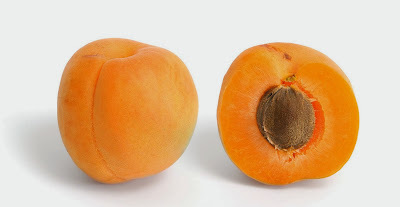 This post will give you benefits of Apricot [Khumani]. As per Wikipedia, The apricot, Prunus armeniaca, is a species of Prunus, classified with the plum in the subgenus Prunus. The native range is somewhat uncertain due to its extensive prehistoric cultivation. Apricot nutrition facts and health benefits You can get 50 calories per 100 g weight by eating Apricot.you can eat regularly as its sweet flavor similar to plums. Apricot is an juicy, soft fruit, resembling a small peach, of an orange-yellow color. Apricot An orange-yellow color like the skin of a ripe apricot. Apricot will help you to increase stamina in your body. Just use it regularly, it will give you effect in short while. If you cut the Apricot and take it with Milk, then it will help you to give more stamina and power to your body. If you try Apricot on your face, then your skin can glow more and more and you look more beautiful. Apricot also helps to remove off spots on your face and enhance the redness on your face. 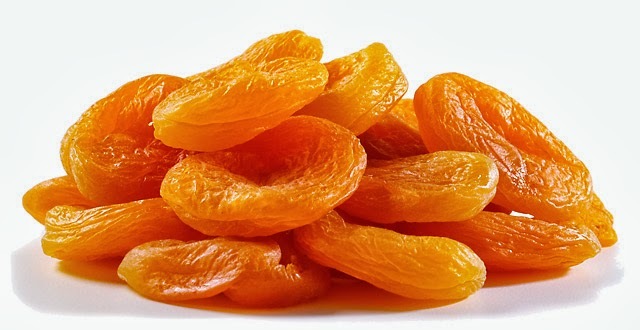 you can get above all benefits by eating 5 Apricot a day.you can try fresh or dried, both will help you to get benefits for sure. for more astro upay, you can follow our facebook page at @facebook.comAstrouncle.